Now in its 11th year, the WA Youth Jazz Orchestra’s Composer-in-Residence program has annually supported two emerging composers to develop new works for a large jazz ensemble, offering both generous commission fees and artistic mentorship. This year we had the largest number of entries we’ve ever seen, making the usual difficult decisions even harder. This is a good indication that jazz composition is still alive and well in this country, especially seeing the quality of the submissions. However, only two composers could be selected to fill the Associate Composer in Residence and the Composer in Residence positions. They were chosen based on their previous work, education, and proposed ideas for the commission. WAYJO Alumni Joshua Nicholls was successful as the 2019 WAYJO Associate Composer in Residence. 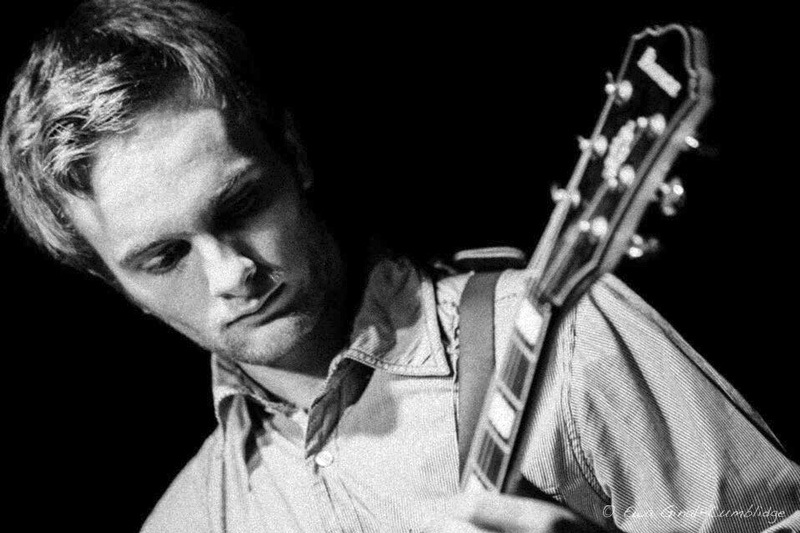 Joshua has a good grasp on orchestration, voicing and arranging craft as well as having an eclectic range of influences and styles he brings into his music. Scott van Gemert will be the 2019 WAYJO Composer in Residence. Scott’s skill and craft in writing for big band instrumentation, and respect for the tradition, was displayed in his previous work. 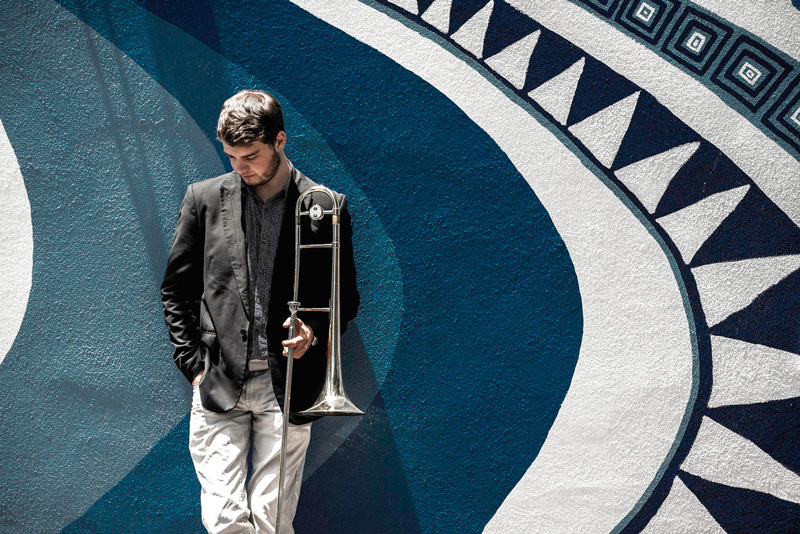 Scott's proposal to push his concepts of form and structure while still acknowledging the jazz tradition promises to deliver us some exceptional new Australian big band music. We look forward to premiering and recording these young composer's exciting new works at the 2019 King St Corner Pocket Jazz Festival - details of which will be announced soon. 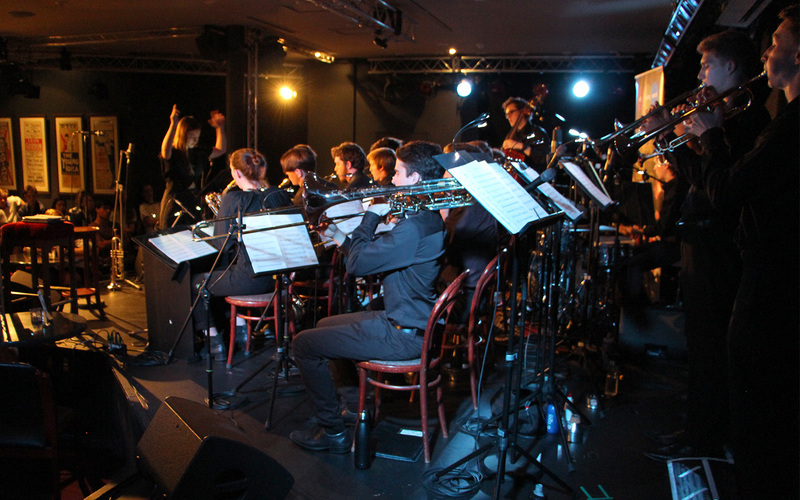 The WA Youth Jazz Orchestra (WAYJO) is offering young jazz composers paid, professional development opportunities to develop new works and enhance writing and conducting skills. Through its unique Composer-in-Residence programs, WAYJO annually supports two young, emerging composers to develop new works for large jazz ensemble, offering both generous commission fees and artistic mentorship. Such opportunities are rarely offered in Australia. The programs are run under the guidance of WAYJO’s Artistic Director, Dr Mace Francis (winner – APRA/AMCOS Jazz Work of the Year and international Scrivere in Jazz prize; finalist – Freedman Jazz Fellowship; nominee – Jazz ‘Bell’ Awards). COMPOSER IN RESIDENCE is open to any jazz composer aged 30 years or younger (as at 1st January 2019), residing in Australia. $5,000 is offered to develop three new, original compositions. Flights and accommodation included (unless a resident of the Perth metropolitan area). ASSOCIATE COMPOSER IN RESIDENCE is open to any jazz composer aged 21 years or younger (as at 1st January 2019), residing in Western Australia. $2,000 is offered the Associate to develop two new, original compositions. Both positions offer professional advice and mentoring, opportunities to rehearse and perform with WAYJO’s premier 18-piece big band, and an opportunity to premier the works at the 2019 King St Corner Pocket Jazz Festival. This program is open to all Australian composers (citizens and permanent residents). 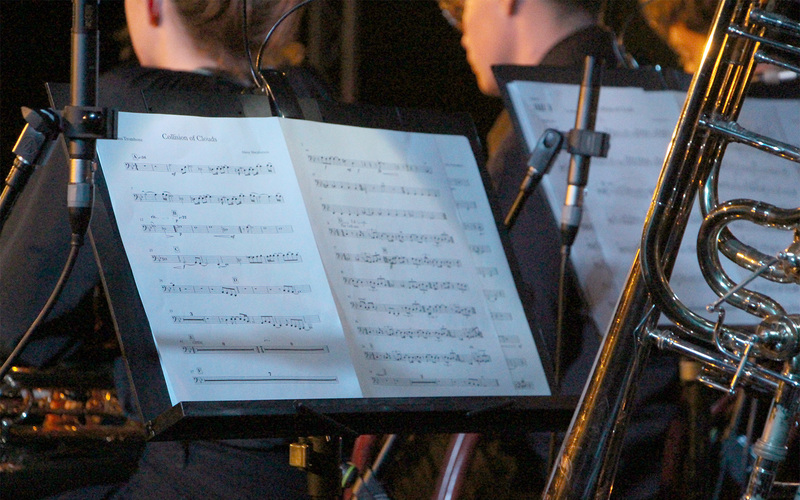 Successful applicants will be required to compose the works (each six to eight minutes in duration) by Monday 3 June 2019, for performance by the WA Youth Jazz Orchestra Wednesday Night Orchestra. Applications open Friday 1 February, 2019 and close Friday 1 March, 2019 at 5.00pm AWST. No extensions will be offered or late applications accepted. Submission of the Application Form, plus up to 3 original composition scores and recordings, are required before the closing date. Successful applicants will be notified by Fri 15 March, 2019. Perth and Western Australia host some of the most outstanding jazz talent in the country. King St Corner Pocket will showcase these exceptional local artists, emerging and established, in a fun filled festival where you don’t have to walk more than 50m to hear a new sound. Festival performances will be 50-60 minutes long, with performances overlapping at different venues in and around King Street, offering audiences the choice to mix and match their own choice of music. 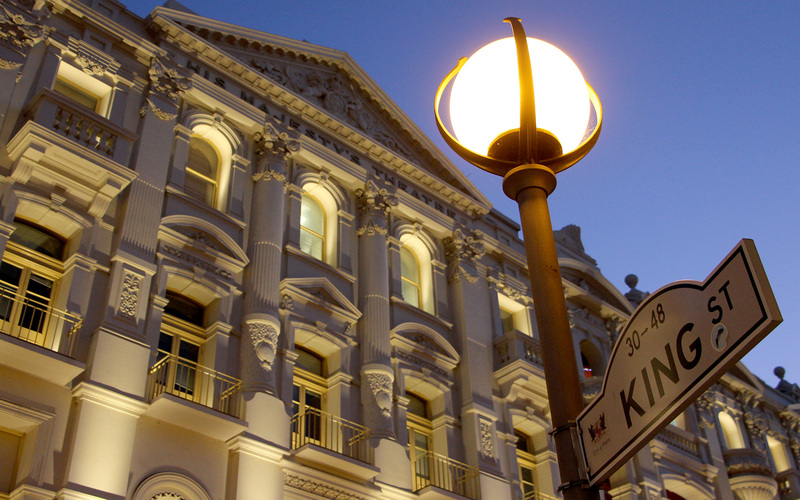 WAYJO will once again be using His Majesty’s Theatre (Downstairs at The Maj, & Dress Circle Bar), the InterContinental Perth City Centre, The Sewing Room and other spaces as activated performance venues. Performers interested in performing at the festival – fill out the online Application Form before 11.59pm Thursday 28 February, 2019. Proudly supported by the Simon Lee Foundation, the WA Youth Jazz Orchestra (WAYJO) Assistant Music Director program offers a mentoring traineeship for a young and emerging musical director who is a recent WAYJO graduate. The program offers the opportunity to develop skills in conducting a large orchestral band, programming repertoire for an 18-piece big band, and developing the leadership skills required to inspire and enhance the skills and experience of band members. By offering artistic and industry expertise and world-class rehearsal and performance opportunities, WAYJO provides a framework for emerging jazz musicians and composers to become successful professionals. WAYJO have opened applications for this position to fill July 2018 to June 2019. Applications close Friday 4 May 2018, 9.00AM AWST. Head to our Assistant Musical Director page for details and application form. WAYJO are proud to announce the King St Corner Pocket Festival as part of our 35th Anniversary celebrations, and we want you to be involved! King St Corner Pocket will be held around a number of venues around the King St precinct in Perth, and WAYJO are inviting the entire Perth jazz community. We want to highlight the amazing array of talent in Perth’s jazz community, emerging and established. So if you have a trio, a septet or even a big band, apply now. Performances will be 30-40 minutes long each, in established and pop up venues, over 3 days. To apply for a performance (or two, or three), simply fill out and return the Application Form to WAYJO. APPLICATIONS NOW EXTENDED TO 16 FEBRUARY 2018!